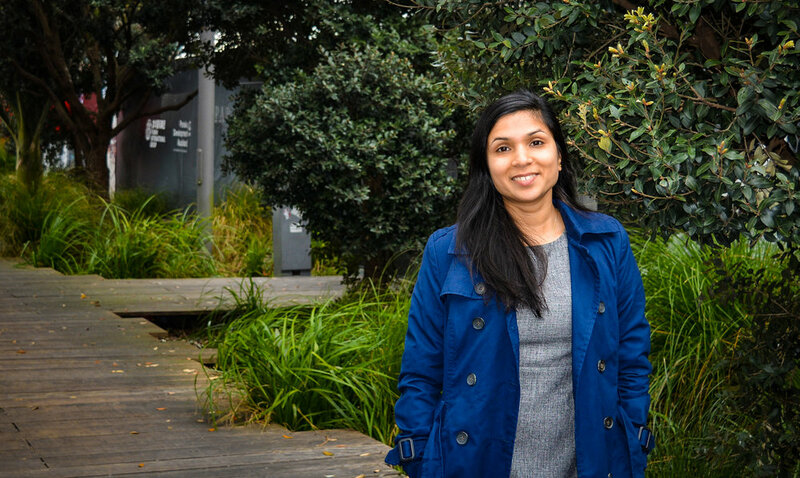 A key member of Ignite’s residential design team, Pritisha has achieved the exacting standards and stringent criteria set by the NZRAB to test her knowledge, ability and expertise, as well as her ethical conduct. Since joining Ignite in 2016, Pritisha has been involved with a number of high-profile residential projects, including the landmark Remarkables Residences development in Queenstown. Pritisha completed her studies at Auckland University, ultimately gaining a Master of Architecture (Hons) in 2009. During the course of her studies, she also completed a five week placement in Palermo, Italy. In achieving her registration, Pritisha was mentored through the Ignite Graduate Development Programme, which aims to help graduates achieve registration on their first application attempt. The Graduate Development Programme is one of several ways that Ignite supports professional development within the practice.